This image shows the setting with a 1ct round brilliant cut center diamond. The setting can be ordered to accommodate any shape/size diamond listed in the setting details section below. 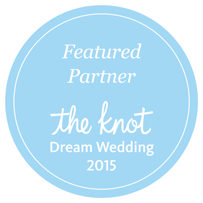 The matching wedding band is sold separately. 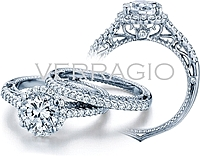 This ring by Verragio is from the Venetian collection. 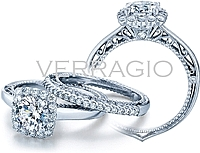 It has a round halo with round brilliant cut diamonds to enhance the center diamond of your choice. 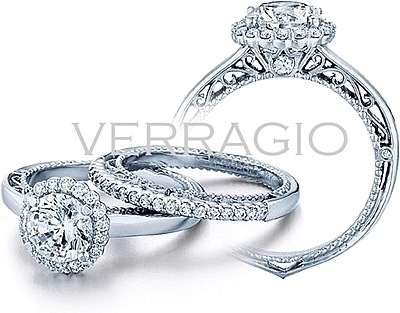 The front and back of the ring has a scroll and milgrain design with a diamond accent.